Relena was sitting in the middle of the bed, her arms wrapped around her legs. What was going on, why was it taking so long to get the power back up? It had been nearly an hour, by her estimation. Was everyone trapped behind a door like this? "Are you sure you're all right?" 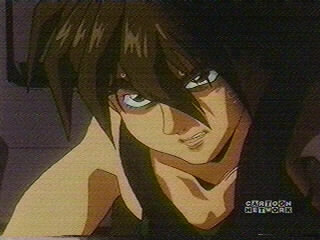 Heero asked. Sally smiled up at Wufei in the dark, then tightened her grip and flipped him over. Now it was shewho slammed hiswrists over his head, shewho pinned himto the floor. Underneath her, he growled and struggled to free himself.